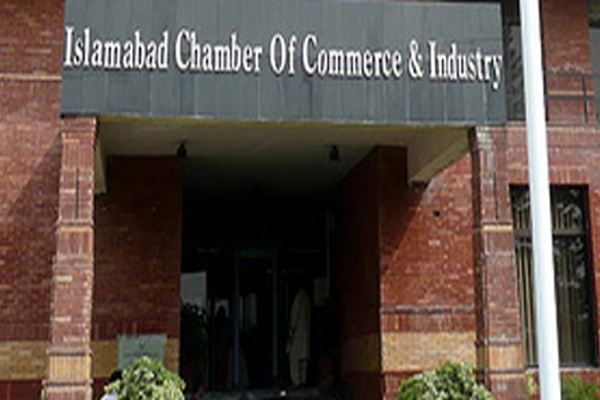 ISLAMABAD, Aug 6 (APP):The Turkish Airline has signed a Memorandum of Understanding with Islamabad Chamber of Commerce and Industry (ICCI) to offer significant discounts to ICCI members in travelling. This facility would be provided to the business community for various destinations of the world for exploring new avenues of business promotion, said a statement issued by ICCI here on Saturday. General Manager Islamabad of Turkish Airline,Yunus Mert and President,Islamabad Chamber of Commerce and Industry n(ICC) Atif Ikram Sheikh signed the MoU in a ceremony held at Chamber House. Speaking at the occasion, General Manager Islamabad of Turkish Airline,Yunus Mert said that Turkey and Pakistan had very long cordial relationship and Turkish people had special regards and respect for Pakistani people. He said Turkish Airline wanted to bring people of both countries even closer. He said Turkish Airline was planning to bring some businessmen of Turkey to Pakistan as Pakistan was a huge consumers market with good prospects for business and investment. He was of the view that big population of Pakistan offered great prospects to businessmen. Highlighting the achievements of his airline, he said the Turkish Airline was chosen as the best airline in Europe by Skytrax for 6 year consecutively, which showed its excellent performance. He said the discount could go up with the increase in volume of business by ICCI members. He hoped that the discounts and benefits offered to ICCI members through MoU would facilitate them to visit various countries for exploring new business opportunities. In his welcome address, President, ICCI Atif Ikram Sheikh, thanked Turkish Airline for offering discounted package to ICCI members as it would be beneficial to them in exploring new business prospects. He said it was encouraging that Turkey has made some good investments in Pakistan and stressed that to further strengthen the economic cooperation, both countries should consider offering wider and deeper trade concessions to further increase two-way trade. He said various sectors of Pakistan’s economy including renewable energy, housing, transport, sanitation and infrastructure offered great investment opportunities for Turkish investors and hoped that MoU of cooperation between ICCI and Turkish Airline would be helpful in realizing these objectives. He asked ICCI members to take maximum advantage of the discounted package of Turkish Airline for enhancing their business interests.